All our Balloon Artistry training course tutors are trained to the highest standards and have excelled themselves in the Balloon and Party Industry. Our tutors offer training courses in all aspects of Balloon Artistry and we are sure that you will find a balloon training course here to suit your needs. Read on to find out more about our Balloon Artistry Tutors. Our Top tutor Jo Uddin is both a certified balloon artist and a Nabas approved instructor and has worked in the Balloon and Party industry since 1999. Before entering the Balloon industry Jo Uddin worked as both an interior designer, merchandiser and window dresser in some of Londons top department stores. In 1998 after a career break Jo uddin studied for her city and Guilds in Balloon Artistry and has not looked back since! Jo Uddin's qualifications include: Btec National in art & Design, British Display Society diploma, City & Guilds 7722, 7822, 7922 in Balloon Artistry, Certified Balloon Artist, City & Guilds teacher training 7407 and NABAS Approved Instructor. Since joining the industry Jo Uddin has gained an amazing amount of balloon artistry experience and enjoys sharing her knowledge with others. As well as running her successful balloon decor and training business 'Inflated Ideas' Jo Uddin also operates an online party site, www.PartyStore.co.uk , Jo Uddin is a highly successful Nabas approved balloon artistry tutor and has experience of teaching students at all levels both in large groups or individually and has taught both Internationally and here in the Uk. Jo Uddin has taught at events such as The International Party Show, NABAS, The Qualatex Event and has also worked for Capel Manor College, One of the Uk's leading colleges in Floristry and Balloon Artistry, for 5 years teaching all levels of the City & Guilds Balloon Artistry courses including the most advanced 7922. The prestigious award of Decorator of the year in both 2004 and again in 2008! 3rd - Large sculpture- International Party Show 2002, 2nd Centrepiece design NABAS 2002, 2nd Non Round sculpture - International Party Show 2003, 1st Large sculpture- International Party Show 2004, 1st Delivery design - International Party Show 2004, 2nd Table Centrepiece Design - International Party Show 2005, 3rd Large Sculpture - International Party Show 2006, 1st Large Sculpture - International Party Show 2007, 1st place centrepiece at the International Party Show 2008, 1st place in visual merchandising at the International Party Show 2008, 3rd place Delivery design at the International Party Show 2008, 3rd place Large Sculpture at the International Party Show 2008, 1st place centrepiece design NABAS 2008 and the prestigious title of Balloon Decorator of the year. 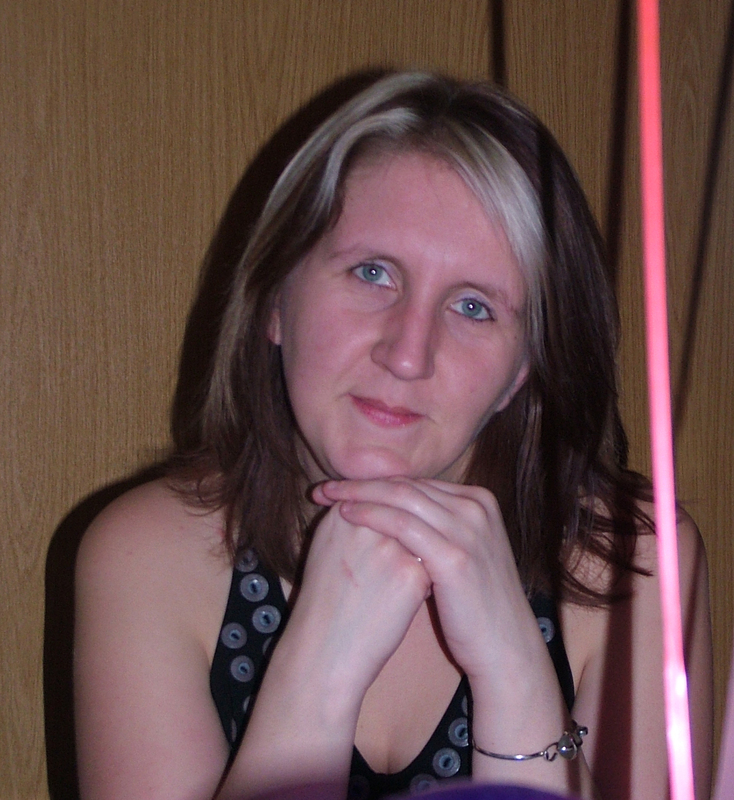 Wendy has been in the balloon and party industry since 2003 and has a fun aproach to teaching, specialising in beginers courses she has a wealth of knowledge to share and makes learning the art of balloon decor a great experience for all. Wendy is particularly good at training students with individual learning needs and shows both patience and understanding in her tutoring. 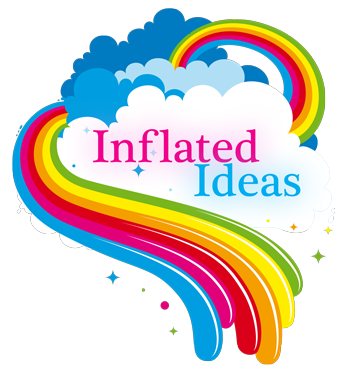 Wendy runs her own successful balloon decoration company alongside training others at a top london horticultural college and through our Inflated Ideas professional training school. Wendy McKeown's Balloon Artistry qualifications include City & Guilds 7722, 7822, 7922 in Balloon Artistry, Certified Balloon Artist, City & Guilds teacher training. Since joining the balloon industry Wendy has taken part in many exciting balloon artistry projects. Wendy was part of the winning team awarded decorators of the year in 2004 for their outstanding balloon sculpture!